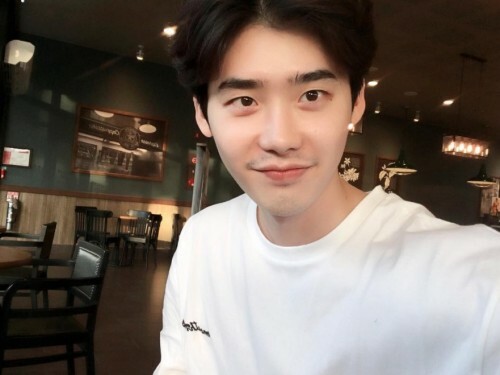 Actor Lee Jong-suk has shared his selfie with his fans. On December 29, Lee Jong-suk posted a picture on his Instagram, and wrote, "I didn't grow it. It just grew. I can't get to sleep but it just grew. Am I doing it right?" In the picture, the actor is wearing a white shirt. His mustache and beard are particularly garnering attention. 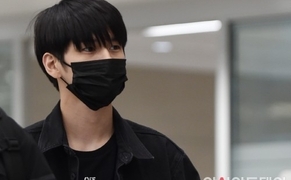 Currently, Lee Jong-suk is filming his movie "VIP" and he will start filming SBS drama "While You Were Sleeping" with Suzy beginning early next year.